Fujikura is the most famous manufacturer of fiber optic fusion splicers and other fiber optic equipment. If you need tools and equipment for Apple gadgets service and repair, this section is for you! 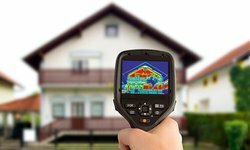 The introduction into thermal imaging and main thermal imaging cameras characteristics and applications. 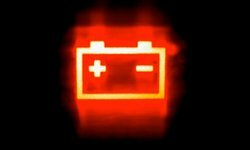 Many car enthusiasts face a problem with starting a car when its battery has run down. Why does it happen? 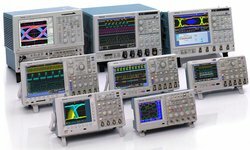 Find out about the first oscilloscope model, as well as development history of analog and digital oscilloscopes. 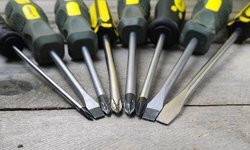 Screwdrivers classification: main types and sizes, application, comparative tables and pictures. Important! 26.04 – open until 16:00 (GMT+2). 27-29.04 – days off. 30.04 – we will work as usual. 01.05 – day off. Professionals Choose HAKKO T12 Soldering Tips! Get Yours! Legendary original HAKKO soldering iron tips are the great choice for different types of repair. 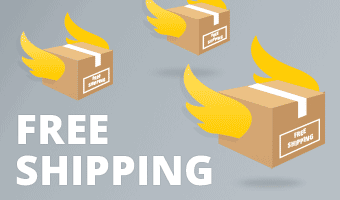 Buy INNO Fusion Splicer and Get It Shipped for Free! 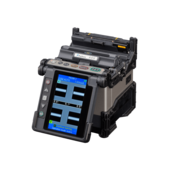 If you are looking for SM, MM, DS, NZDS optical fiber fusion splicer - here's your chance to get it cheaper! The Most Popular Products of This Winter! The winter has finally ended and we decided to check what products were most popular among our customers during these months. Have a look at our TOP 5 list! 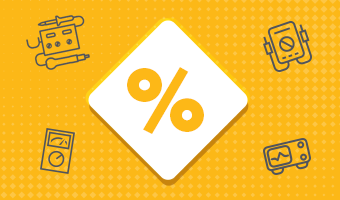 New month – new discounts!  We offer you great prices on the products you may find interesting.